H.R. - Veterinary Management Consultation | VMC, Inc.
VMC's Sheila Grosdidier is an H.R. expert. Here you will find a variety of human resource knowledge to help you gain the tools to run your team smoothly. 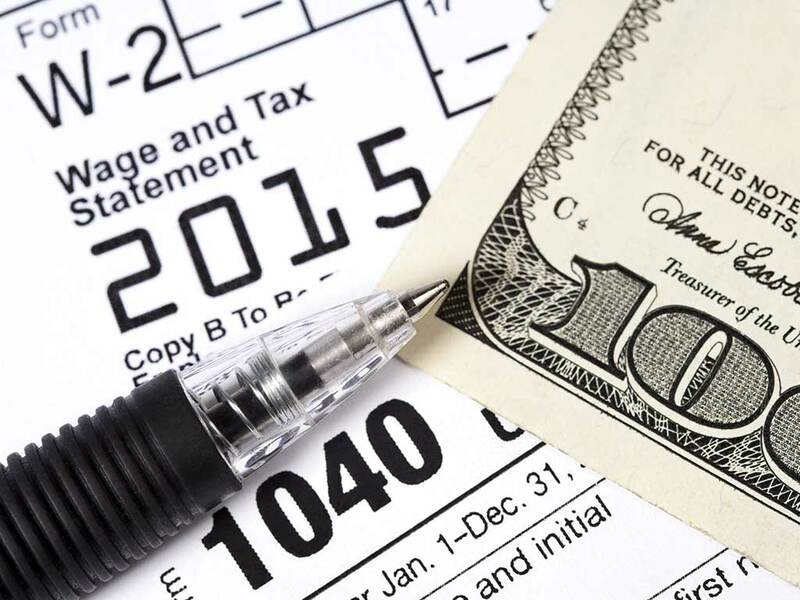 We'll also keep you posted on upcoming federal and state law changes that may affect your practice. Many managers and owners find talking about wage to be awkward and unpleasant to say the least. Maybe a little tricky? Well, Sheila Grosdidier, SCP of VMC, Inc. has a solution for that! Use a compensation statement and make sure wage is connected to performance. To improve employee satisfaction and reduce turnover, you should understand what is important to your team members. Keeping great people in your practice isn't as hard as you think. 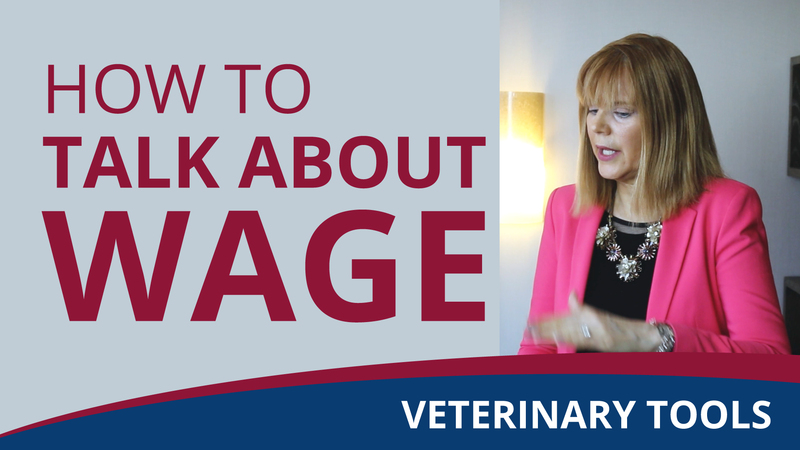 Follow these tips to retain employees in your veterinary practice. 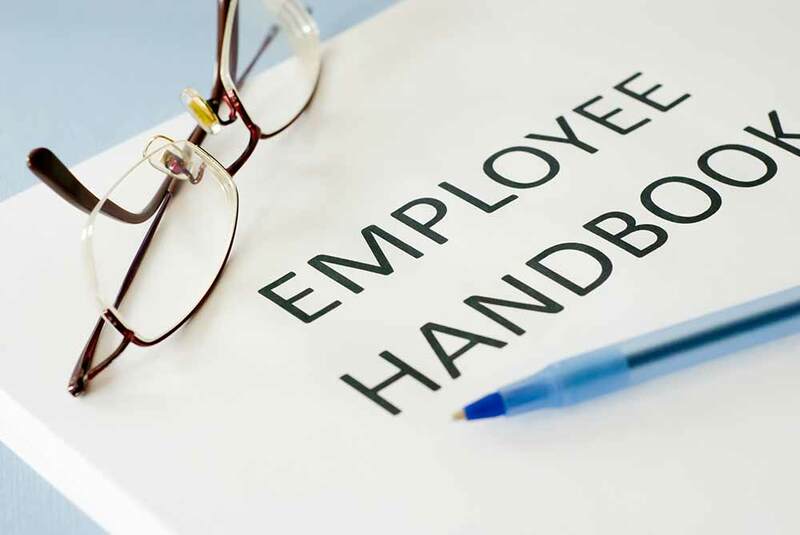 Keep your employees informed by updating your employee manual with legal and informative changes. It's so important it should be a national holiday. 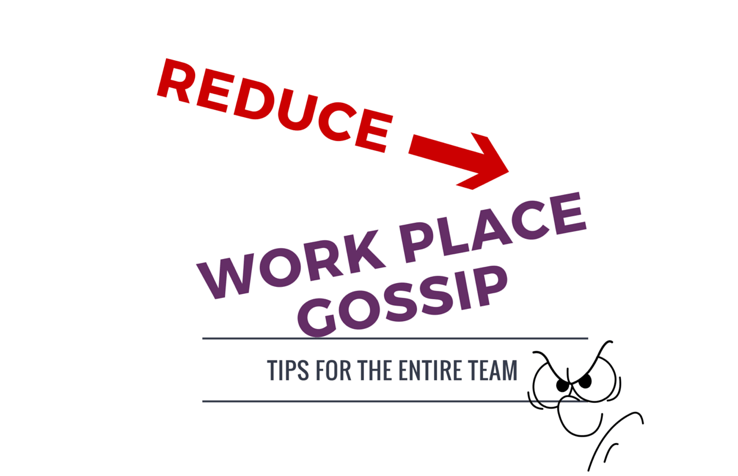 Workplace gossip can be one of the largest obstacles in creating an inclusive, positive culture for your employees. And while you may know this to be true, you may be asking yourself how to tackle such an issue in your own practice. This week's blog post covers what to do if you find yourself amid the whisperings of gossipy team members. 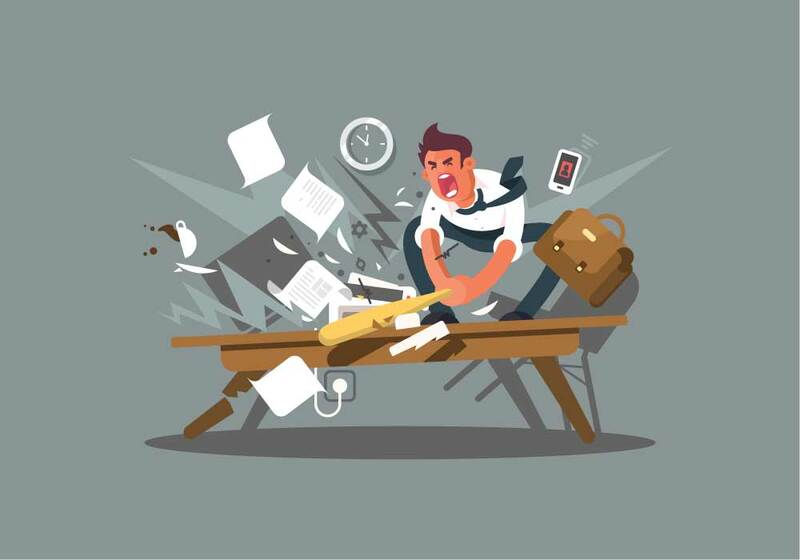 Trying to keep clients is hard enough, but problematic employee turnover on top of that can be a nightmare. 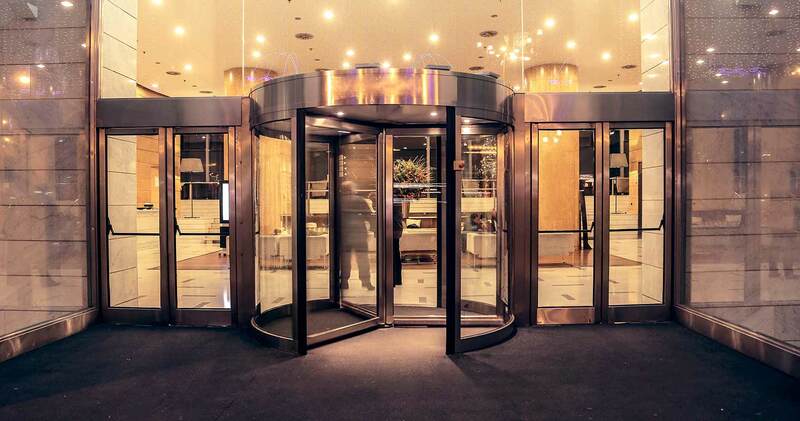 Here are a couple ways to retain employees.